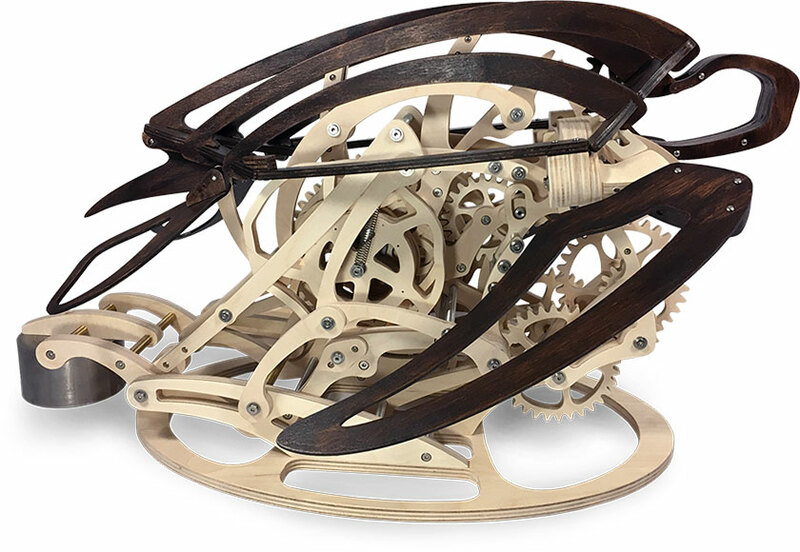 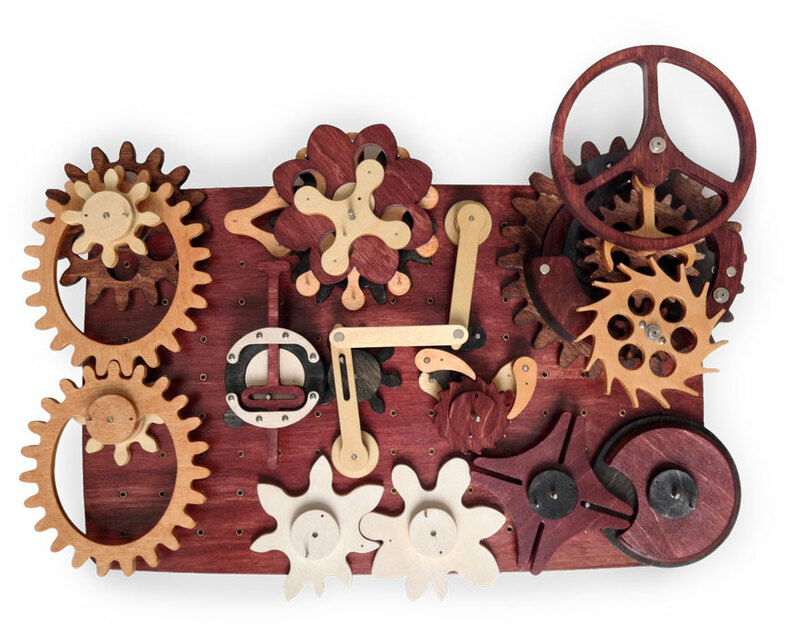 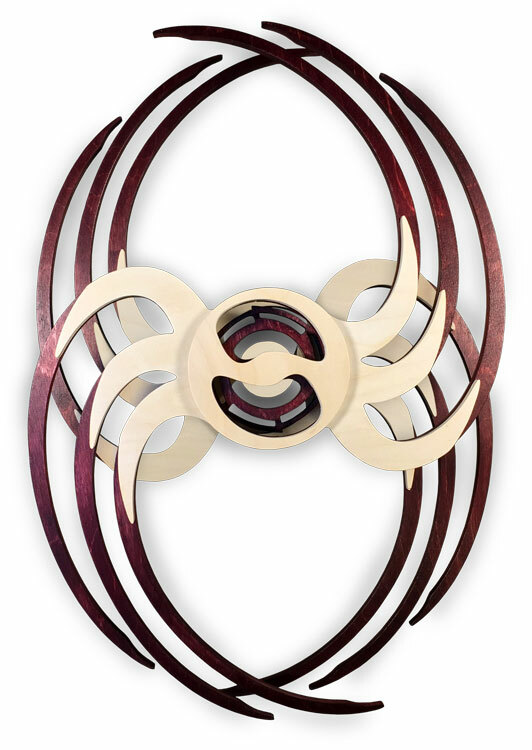 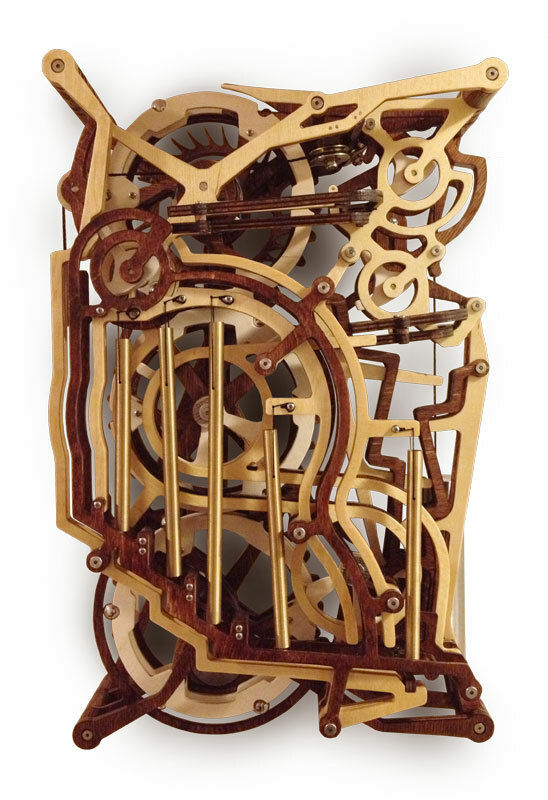 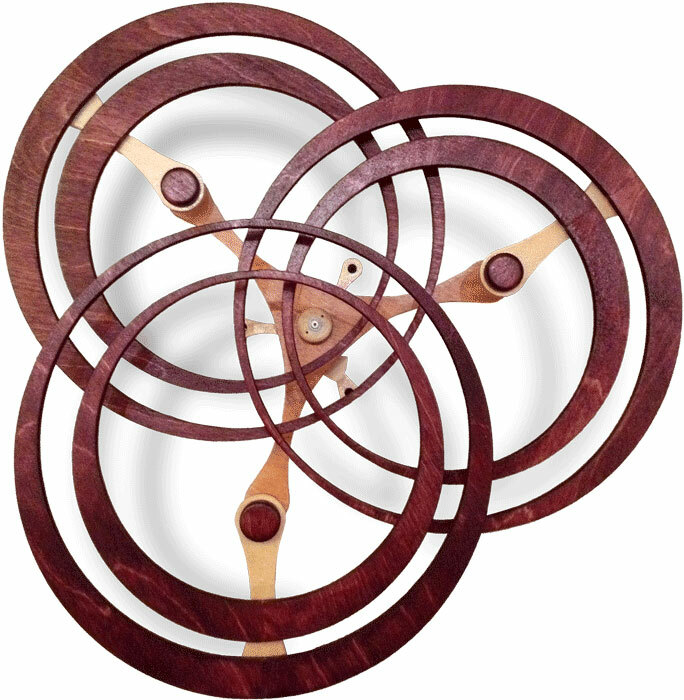 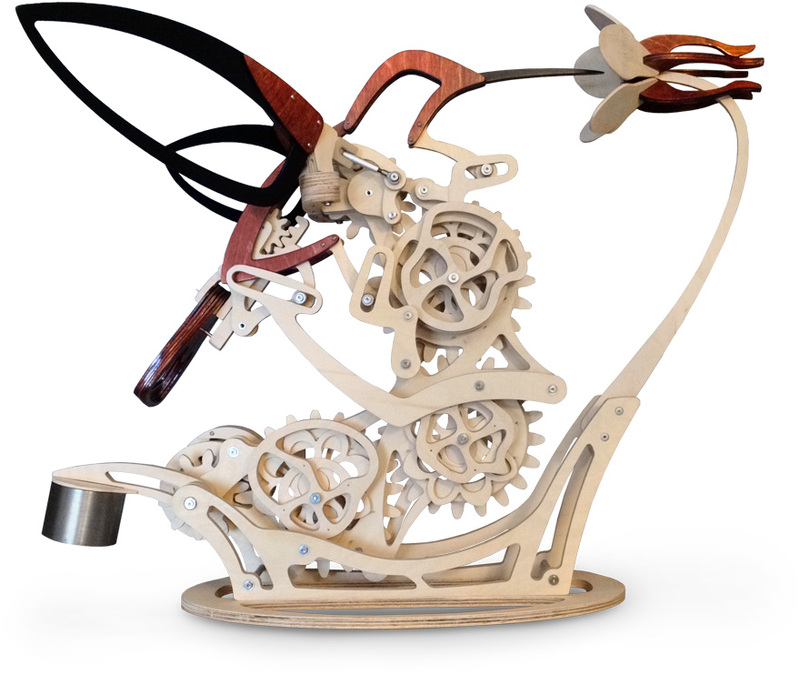 Each kinetic sculpture, clock, and machine aims to meticulously blend art with engineering. 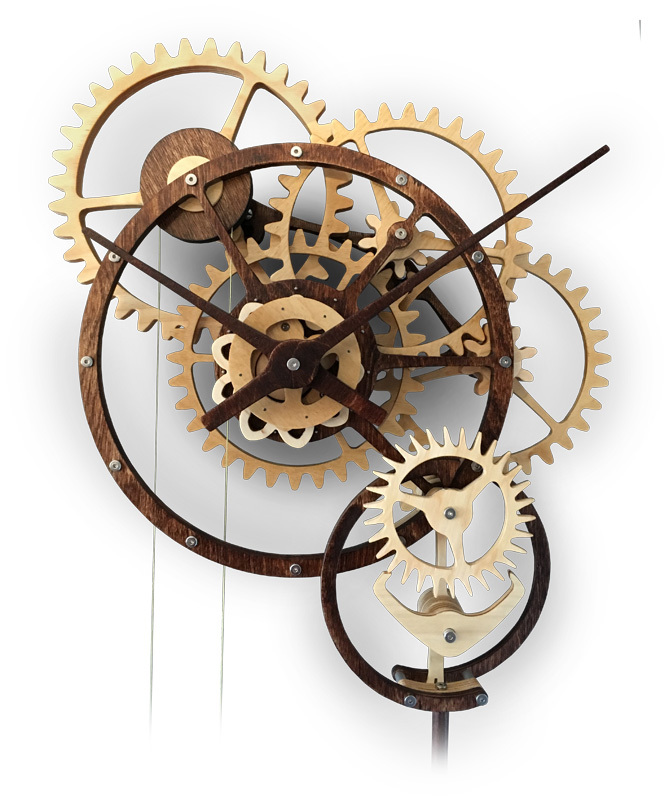 Carefully crafted woodworking plans are available for purchase and download. 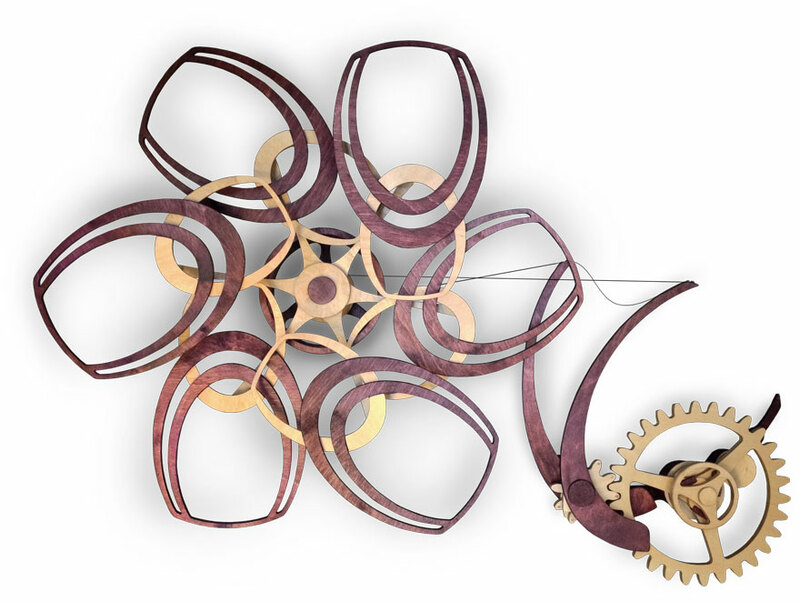 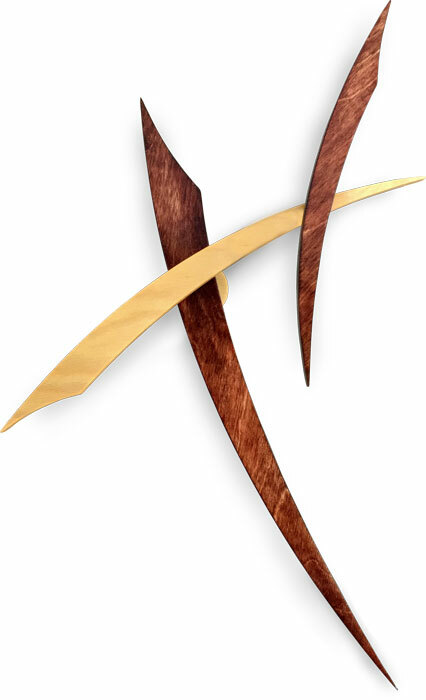 For the latest news and sculpture videos, be sure to follow the derekhuggerkineticart page on Facebook.